Boo! It's October! My birth month! 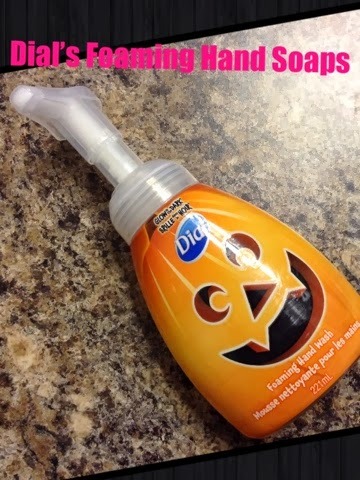 :P apart from that, it's also time for Halloween and Dial has reintroduced Dial’s Halloween Foaming Hand Soaps for a limited time! 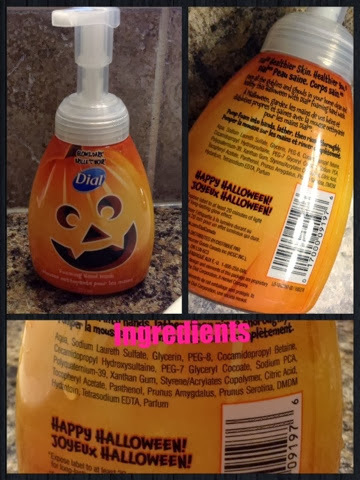 This Halloween, Dial will once again be spooking up homes with festive Halloween foaming hand washes. Packed with a fun, fresh scent, you and the kids will be able to wash up in a flash after pumpkin picking or costume shopping. Featuring 3 glow-in-the-dark designs to give your countertops a ghostly gleam! 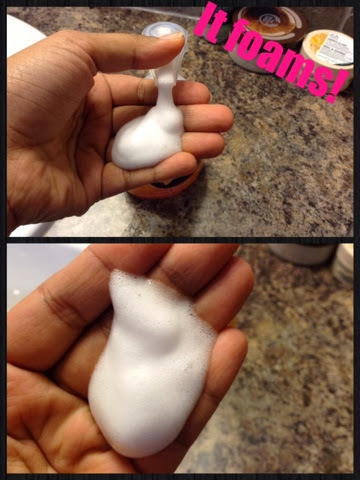 As shown in the pictures above, this is a foaming handwash that quickly cleanses hands. I felt that a little of this goes a long way and you really need just a small dollop for effectively cleaning hands. Although, it appears to be a small bottle of handwash, it lasts over a month for me. So, overall, its a good handwash with a mild scent and leaves hands feeling soft and moisturized, though, I always follow up with my hand cream. But well, its a nice handwash and the glow in the dark packaging is definitely something to have, if you are decorating our house with the halloween theme and carved pumpkins, then this handwash will be a perfect fit in the decor. You can find this at all leading stores for $2.99 to $3.49 for each 221ml bottle.